It would be nice to think that toothache could be cured, but usually it is more a case of repairing a tooth damaged by tooth decay. When a cavity forms in a tooth it means the outer layer of hard, protective tooth enamelhas been eaten or worn away, enabling bacteria in your mouth to gradually erode the inner layer of dentin which is much softer than enamel. Tooth enamel becomes softer when exposed to acids in the mouth as these leach out some of the minerals in the enamel in a process called demineralization. The tooth does re-harden to a certain extent as the mouth becomes less acidic which enables some of the minerals originally lost to be replaced from your saliva, but over time the enamel will gradually become weaker and thinner. 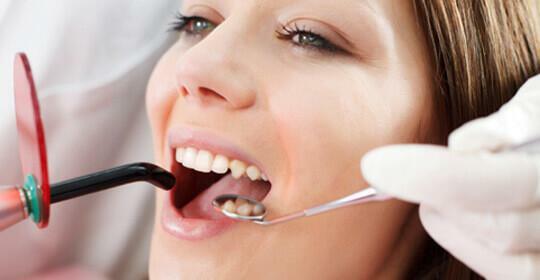 The early signs of demineralization are sometimes possible to repair. What Can Be Done If a Cavity Is Just Forming? Sometimes it is possible to help re-harden a tooth that is only just showing the first signs of tooth decay and where the tooth decay has not yet fully penetrated the outer layer of tooth enamel that protects your teeth from tooth decay. If your dentist at the Cosmetic Dentistry Center is able to pick up the first signs of tooth decay soon enough there is a chance that treatment may be able to re-harden the tooth enamel. This is done through helping it to remineralize which means replacing minerals leached out by acids in your mouth. 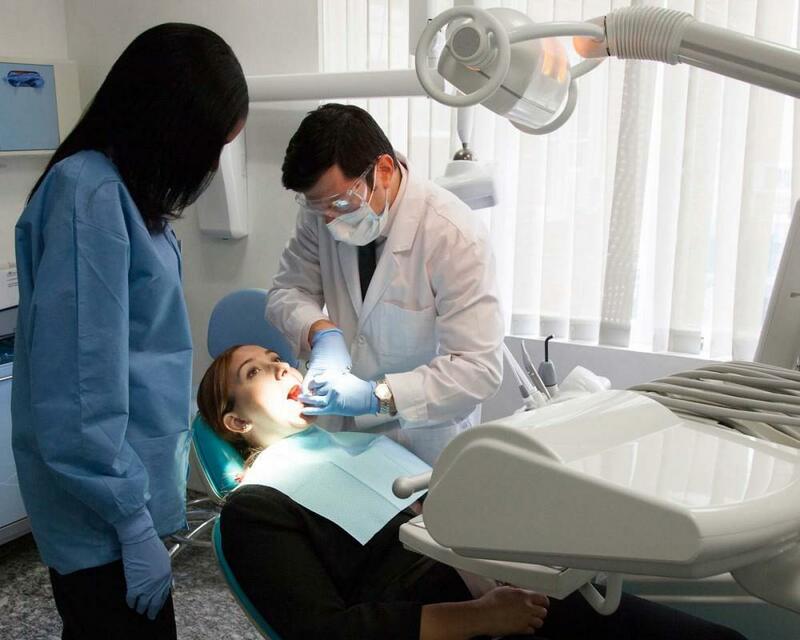 Fluoride treatments are an excellent way to help harden tooth enamel, and the Cosmetic Dentistry Center is able to provide patients with several different fluoride treatments. Our dentists may suggest using professional strength fluoride rinse, or we might paint fluoride onto the teeth. 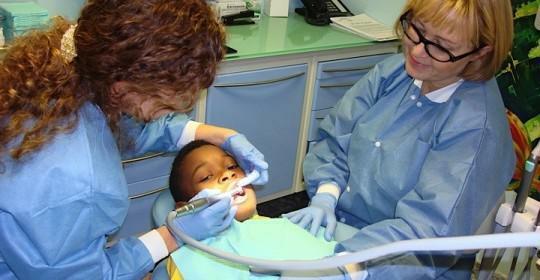 Another method is to fill up mouth trays with fluoride gel and these are inserted into the mouth for several minutes. 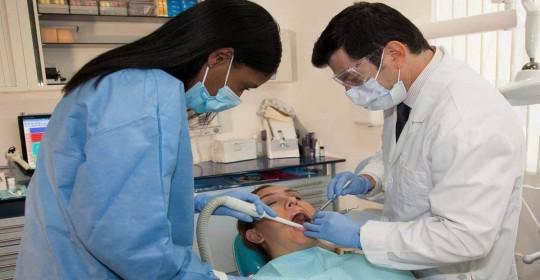 What Happens If I Have Tooth Decay? If you have a cavity then this cannot be cured any other way than by removing the decayed part of the tooth and replacing it with an artificial material. It is not possible for your tooth rebuild this destroyed portion. 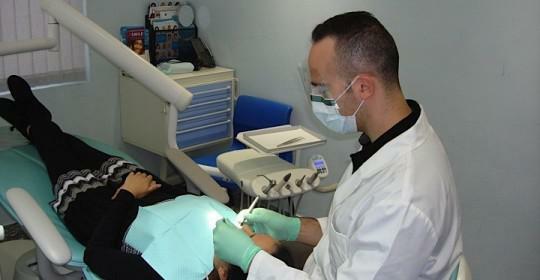 Luckily today’s modern materials are very good at repairing teeth nearly invisibly and the result will be a very strong restoration that should last a good many years before it needs replacing. Small to medium sized cavities can be repaired with tooth colored composite resin filling material. This material bonds very strongly to the tooth and only requires minimal tooth preparation which means your dentist at the Cosmetic Dentistry Center will be able to preserve most of your remaining tooth. 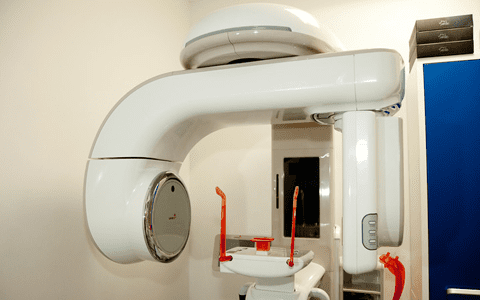 Larger areas of tooth decay can be repaired with a CEREC inlay or onlay which is made from a solid block of porcelain and is very hardwearing. This type of filling can be made while you wait as we have a CEREC milling machine onsite which is preferable to traditionally made inlays and onlays that can take up to two weeks to fabricate in our dental laboratory.